What’s better than drinking a milkshake and eating a doughnut? Well, doing both at the same time from the same utensil, obviously. And prepare for a sugar rush because Krispy Kreme is fusing the two sugar-based products together to make world’s first ever ‘Kreme Shake’. Some of you may gasp in horror at such an unholy consummation, but like it or not this is happening. If you’re all for experimentation then the Kreme Shake might just be your go-to drink for the summer. While the sweet, sugar-glazed baked pastry is hardly the ideal choice for warm temperatures, Krispy Kreme is determined to prove naysayers wrong with their latest concoction by adding a dose of ice cream so you can literally drink all that glazed-coated goodness. 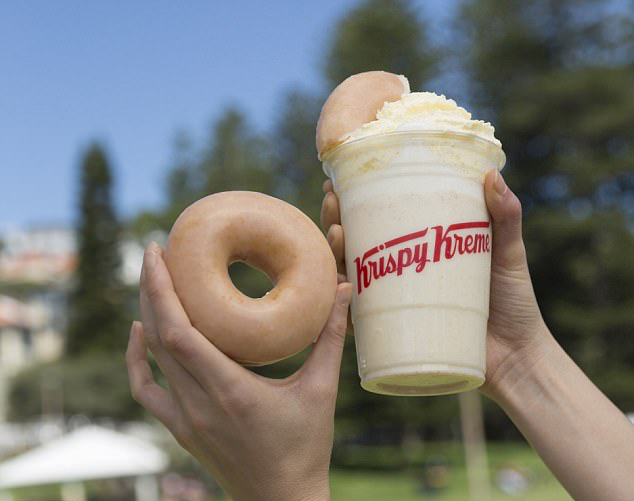 Using their Original Glazed shake, made from an entire Original Glazed doughnut, it’s then blended with fresh milk, vanilla ice cream and vanilla syrup. No milkshake, of course, is complete without a whipped cream topping, it also comes with a piece of the Original Glazed doughnut on the side – it is Krispy Kreme after all. 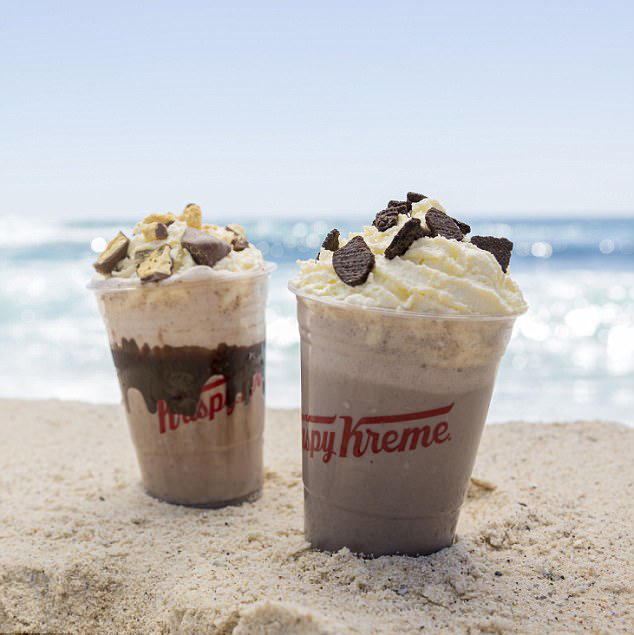 The Kreme Shake also comes in a range of other flavours including Kookies ‘n’ Kreme – made from chocolate chip cookies – and Choc Honeycomb – whose ingredients include chocolate-coated honeycomb pieces, topped with a chocolate-coated honeycomb crumble. Both of which comes with the obligatory whipped cream on top. 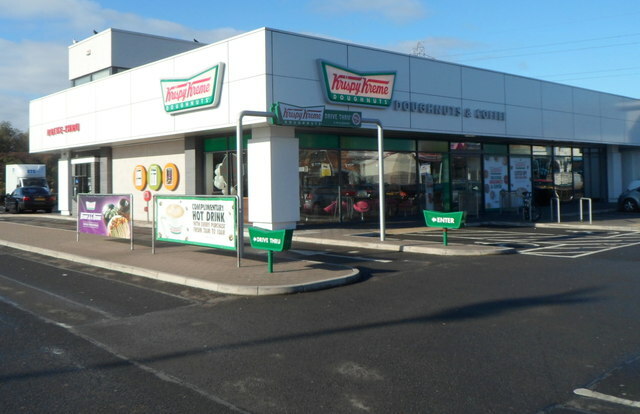 Speaking to The Daily Mail Australia Krispy Kreme manager Jack Minchin says the doughnut monopoly-chain hopes their experimental ‘shakes will help cement their status as a summer beverage. We have been a popular destination for milkshakes for a long time, and we’ve also seen the ‘loaded shakes’ as a trend. But we thought of our original twist to this, which was to include our own iconic Original Glazed doughnut actually within the shake. We think Australia will love it! 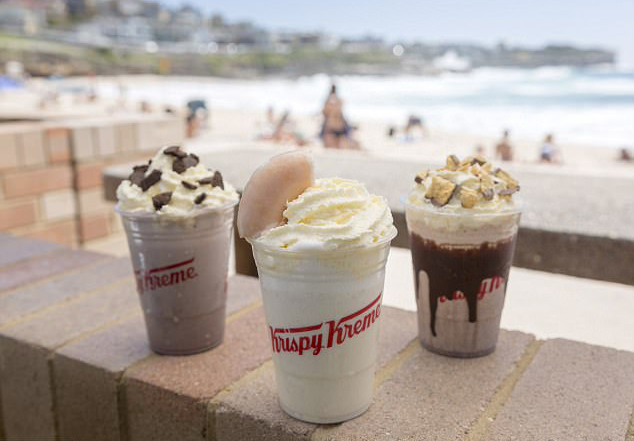 The Kreme Shakes are only available in Australia right now, it is hot down under 24/7 so it only makes sense I guess, but as we get closer to summer don’t surprised if you see them pop in UK stores soon. If you think a doughnut-milkshake combination is out of this world, prepared to have your tiny little mind shattered and question everything you know because cheese-flavoured tea is a thing. While I can perfectly accept a world where milkshakes and doughnuts exist as one whole entity inside of a thick, liquid beverage, I refuse to acknowledge Cheese Tea. According to Conde Naste Traveller writer Kate Springer, last year cheese-flavoured tea has been spreading around Asian tea houses like wildfire and is now taking the US by storm.